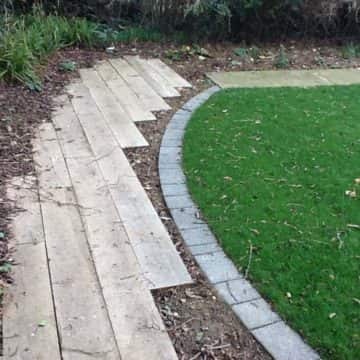 Eden Landscape Projects Ltd provide a turf laying service, which can help to improve the overall look of your garden. 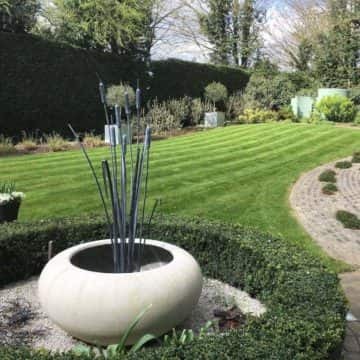 Our team have been working with turf for over 15 years, so will be able to assist if you’re looking to redesign your garden, or need help with some problem grass areas. Our initial visit to your property will allow us to provide a free estimate, and advise on the best route to take. 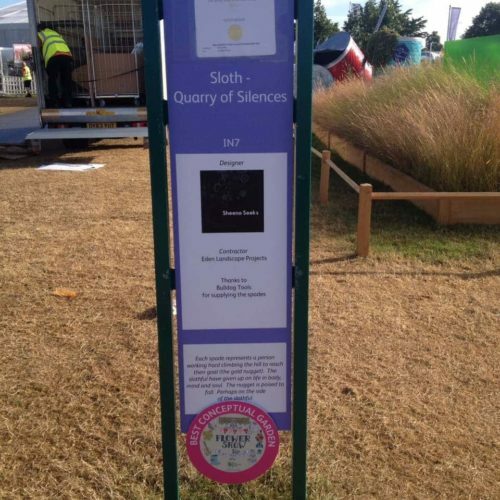 We will be able to see the space that needs working with and discuss your requirements with you, whilst providing alternative solutions if and where necessary. 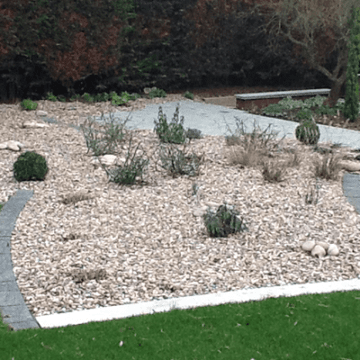 If your current garden just consists of paving slabs, having turf laid can change the entire look of your garden. 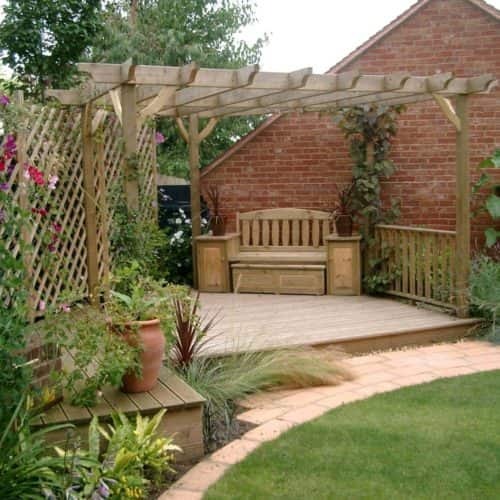 Alternatively, you may just want to change the shape and layout of your garden. 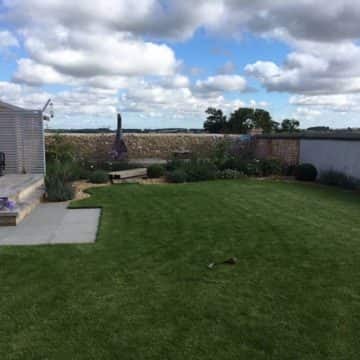 During the designing process, our team will take the time to advise you on which type of grass to lay down, and how you could shape and detail it to get the best out of your lawn. 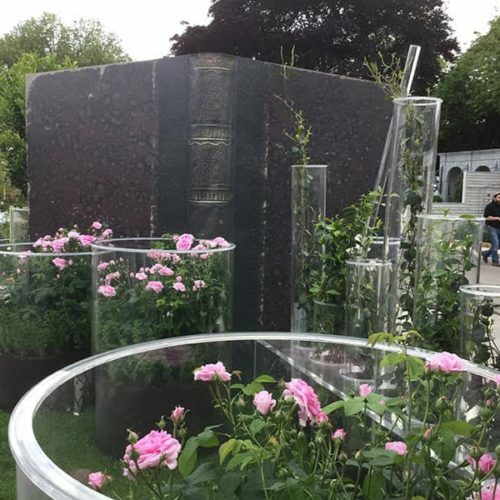 Little ideas can turn plain grass into something that works as an effective centrepiece or area of your garden. 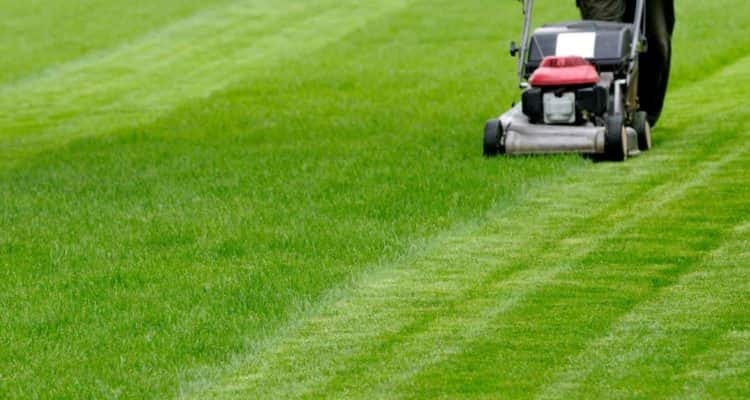 There are two factors to achieve a tidy, healthy-looking lawn and these are excellent quality turf and good soil preparation. 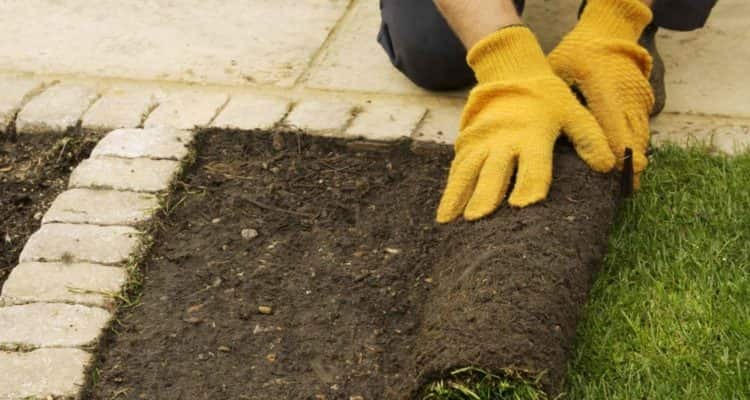 The ground preparation process includes clearing any debris from the area (twigs, leaves, plants etc), digging at least 6 inches deep across the area and removing any stones or bricks that are beneath the ground, and then levelling the soil out. Lastly, we will firm the ground down and add the pre-turfing feed. Once all of this has been completed, your garden is ready for the turf to be laid. 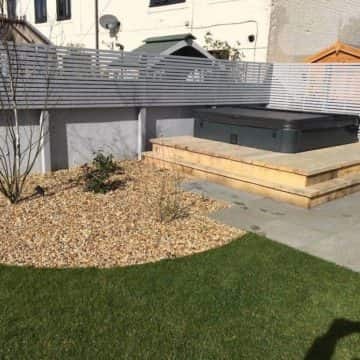 Eden Landscape Projects source high-quality turf for your garden and will always ensure that the ground is properly prepared before laying. To find out more about our turf laying service, please contact the team on 01933 652 786 or get in touch via our online contact form.